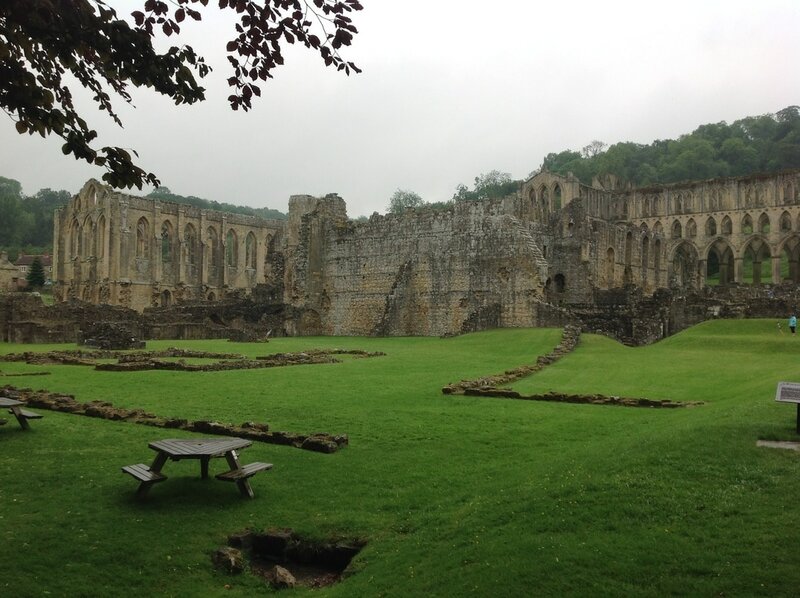 In this video scenario a virtual and individually 'commented' walk through the ruins of the Abbey will be created by the students reconstructing it from their own perspective. 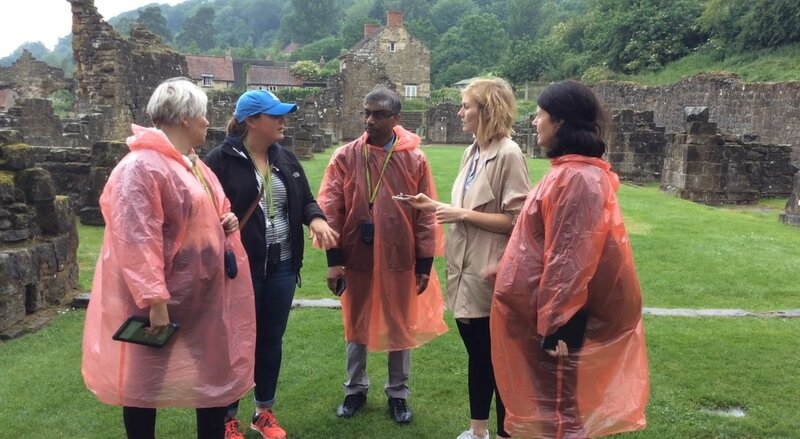 Their task was to discover Rievaulx Abbey by themselves using mobile and wearable devices. They will focus on reconstructing the historical spacial development of the building and its economic and social role before it was dissolved by Henry VIII in 1538. Also they will verbalise their individual perceptions in the moment, creating video diaries or video portfolios while walking through the ruins, visiting important points in the area which they choose beforehand.